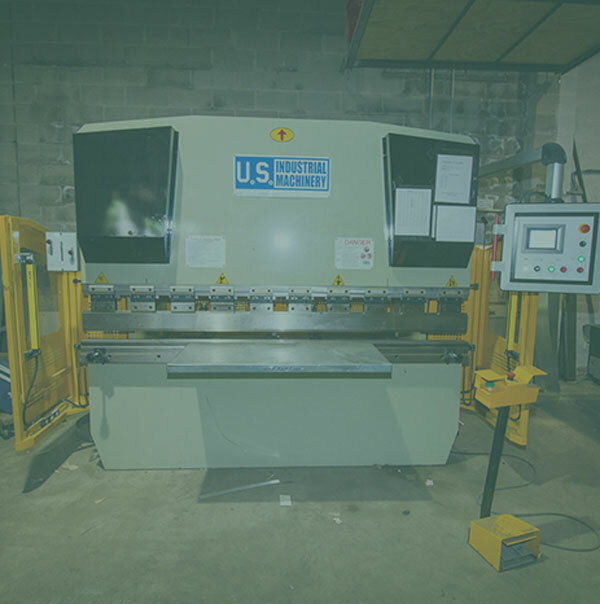 Reduced Costs & Faster Installations. 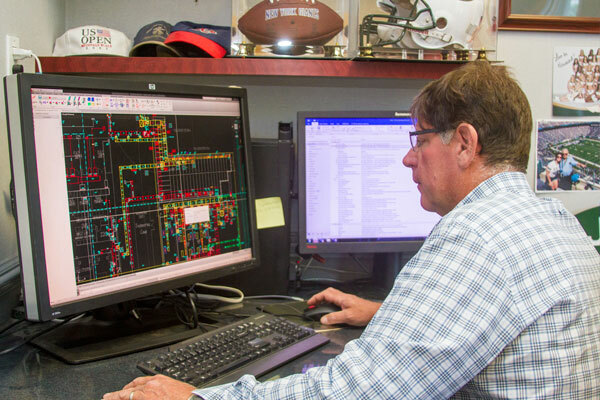 From design to coordination with 3D renderings for a 360° views. 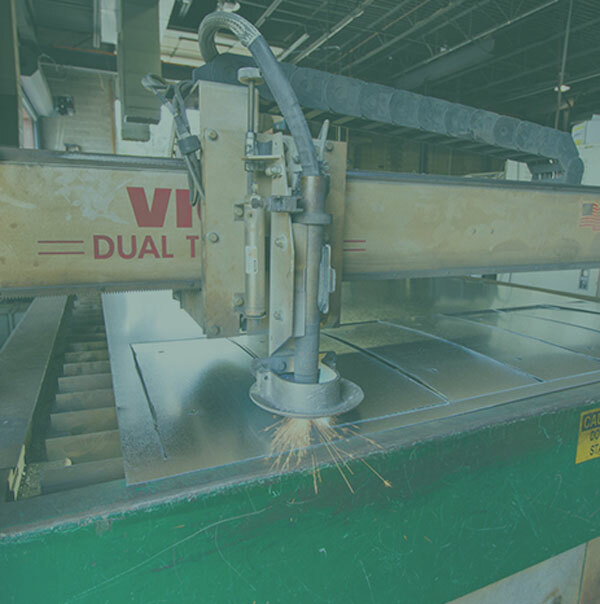 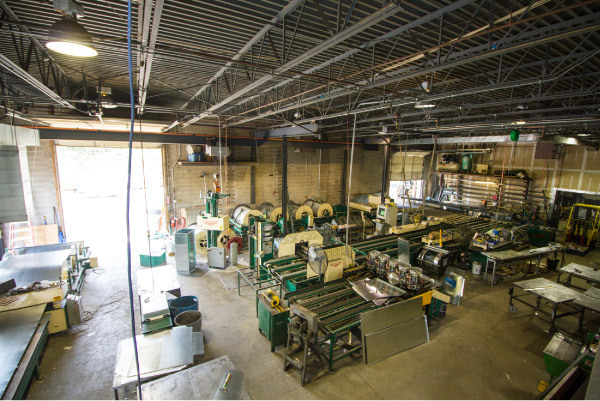 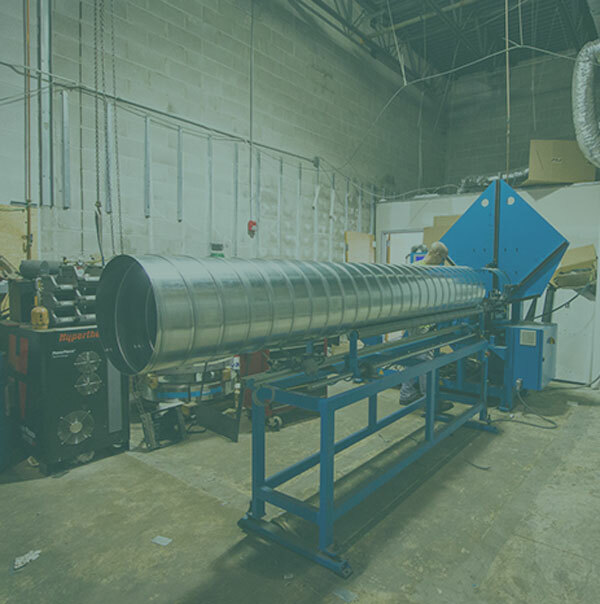 Our in-house, computerized sheet metal fabrication shop ensures higher speed and greater accuracy. 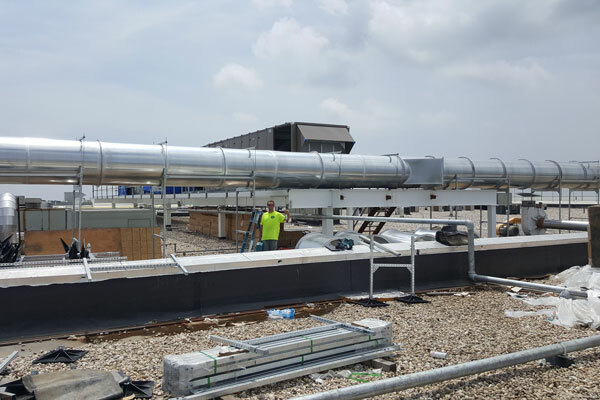 High quality HVAC installation servicing the five boroughs of New York City and all of Long Island. 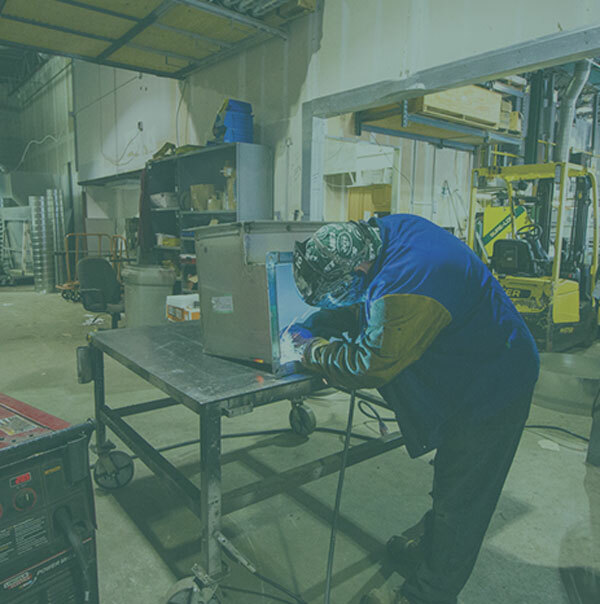 Whether we designed and built your system or you just need a reliable provider, we’re here to provide the highest level of service in the industry. 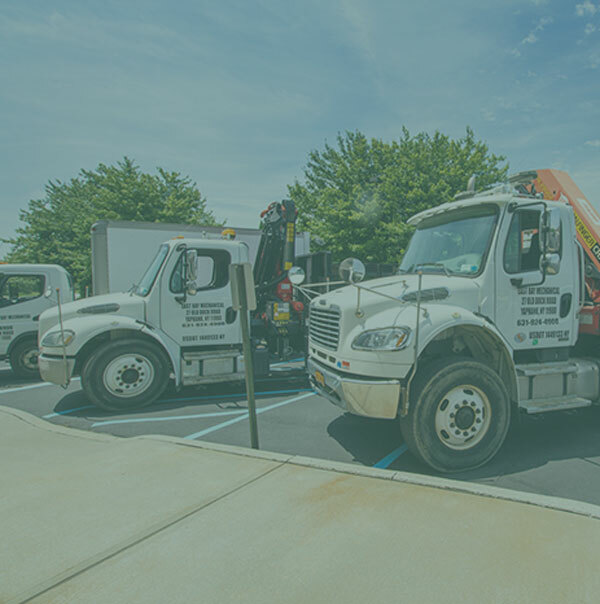 East Bay employs an experienced staff who are fully trained in the aspects of air conditioning & heating installation, maintenance, and service. 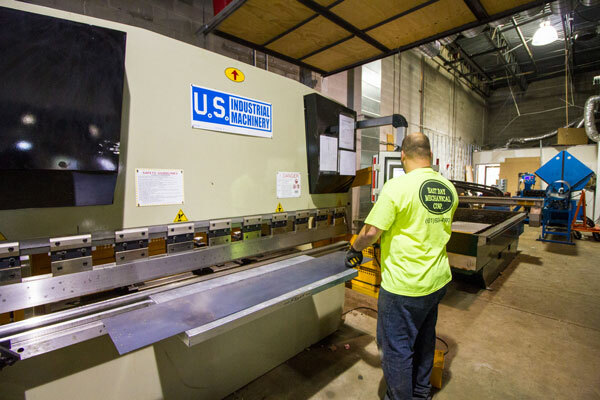 Our work ranges from service calls to multi-million-dollar fabrication and installation projects. 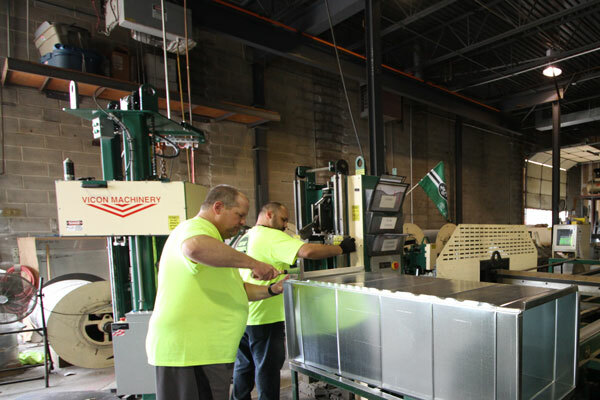 Here at East Bay, our primary focus is the strategic use of technology to provide lower costs, higher-quality products, and shorter installation times. Advanced 3D renderings show you exactly what your finished HVAC system will look like. 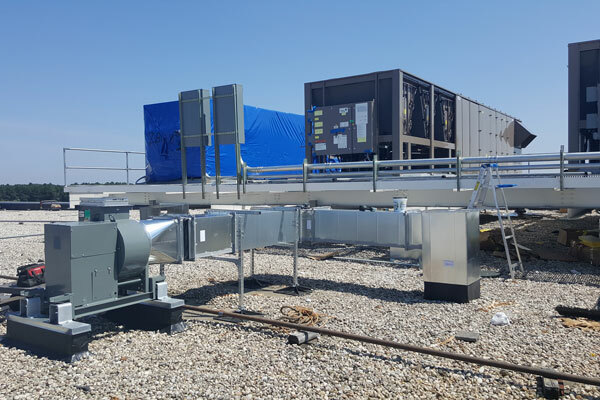 A single source for the design, fabrication, installation, and service of your HVAC system means streamlined communication and a team that knows your system inside and out. 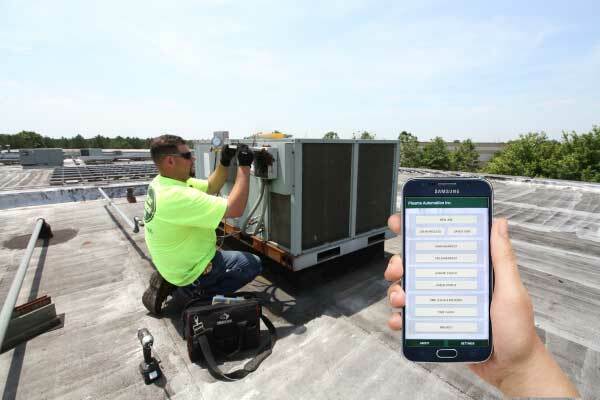 Our proprietary, internal cloud-based software ties our field personnel directly into our operation via mobile devices, reducing errors and order lead times.